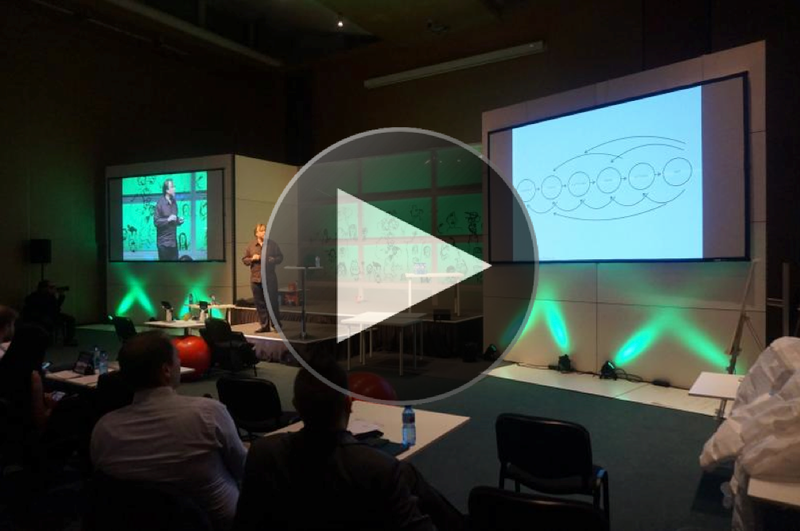 Klewel 2.0 | FRESH15 Keynote: How Design Can Really Improve Events? Prof. Dr. Christof Breidenich opened up the second day of FRESH15 with his presentation on how design can improve events. In his talk, Christof expands the notion of design beyond “decorated cups.” He explains that design is not only about physical objects but also about designing experiences. He gives Starbucks as an example; the company has designed a place, a framework, where customers create their own experiences. Christof supports his viewpoints by presenting a series of compelling examples of what visual design, primarily images, can accomplish; it can create space, give identities, tell a story, capture a moment, create situations. To conclude his presentation, Christof proposes a design thinking process for event professionals with the following 4 steps – fail as much as you can, generate as many ideas as possible, build on the ideas of others rather than judging them, be fast and stay on time. 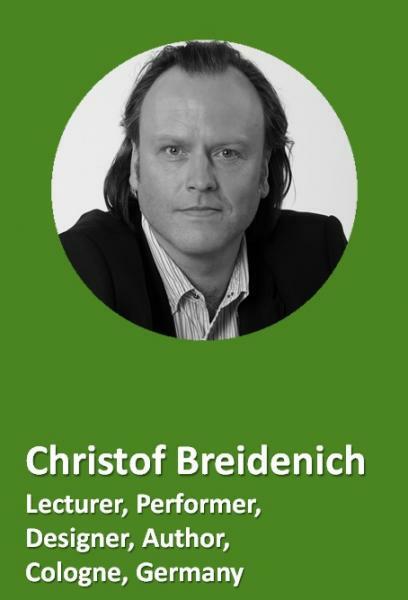 Since 2008 Dr. Christof Breidenich has been Professor for Mediadesign and Design Management at the Macromedia University for Applied Sciences, Campus Cologne. Christof Breidenich studied visual communication at the University of Applied Sciences (Fachhochschule) in Aachen and communication design at the University of Wuppertal. Since 1992, he has worked as a self-employed media and communication designer, researcher, book author and coach. In 1997, he founded the studio Breidenich and Partner – Pixel Painting, with which he put on some 300 performances and workshops throughout the world over a fifteen-year period. 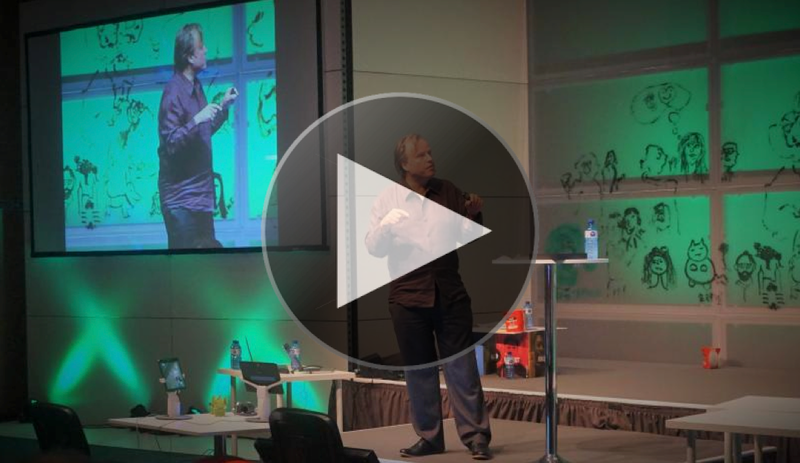 Watch more webcasts powered by Klewel from #FRESHcon15 here.